Try out this simple curry made with pearl onions.. Isn't it a great idea for days when we run out of vegetables at home. Tomato puree .................. 2 tbsps. Besan .............................. 1 & 1/2 tsp..
Turmeric powder ......... 1/4 tsp. Cumin powder .............. 1/2 tsp. Cumin seeds .... 1/4 tsp. Cinnamon ...... 1 inch piece. 1. Peel the shallots, sprinkle salt and set aside for 1 hour. 3. Dry roast the besan. Crush the spices a bit in the mortar and pestle. 5. When they leave an aroma, add the shallots and saute for a minute. Then add the tomato pulp and the dry masalas. 6. Mix well and add the roasted besan and stir until blended. 7. Add a cup of water and simmer for a few minutes. I so much wish i had this for lunch with rice. yummy yumm. Learnt it from a Rajasthani friend of mine. I love Pearl onion in anything, looks delicious. Yes even I love to use baby onions in many dishes. Oh Shobha..you are rocking Dear..this is such a lovely Dish..thanks for sharing..
Hi Premlatha, welcome and thanks for visiting...I had a quick glimpse of ur blog and some of the dishes are my favourites..I will see the recipes leisurely and make them. Plz keep visiting regularly and do give me your views and comments. This definitely looks yummy. It is rare to find an Onion curry or a tomato curry as these are the basic ingredients for all kinds of vegetables. Hi Shaobha, the orange teddys and the peral onion curry are looking so good and inviting. This is one of my fav instant curry, when run out of veggies, great one ! What a lovely treat , i’m sure the subzi wud have tasted great .The orange teddy from ur prev post is so cute.. love it !! 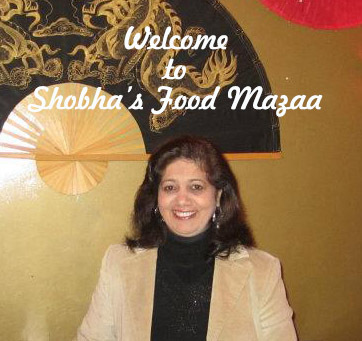 I think the sweetness of the onion will give a nice flavor to the curry and will come in handy when you are out of fresh veggies..
Shobha,looks super yummy and sounds delicious,I love almost everything that is prepared in Besan and pearl onions are my favorite too:)!!! I have a ton of links to your blog on my blog under baingan ka bhartha and I was wondering if I have messed up something again:(???? Oh dear .. thanks for all the appreciation. A great recipe!!! 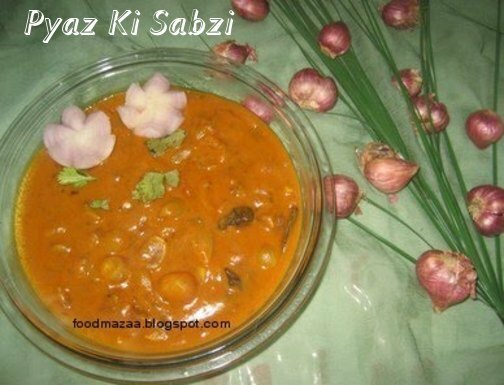 LOOOOOOOONG time ago, my best friend's Mom had once cooked pyaz ki sabzi. It was one of the best things I had ever eaten. This reminds me of that. You haven't mentioned the size of your bowl! How many onions are supposed to be used for this recipe?